Spanning an abundance of seven years of recordings, Norwegian dark indie rockers, Le Corbeau, led by former Serena Maneesh guitarist, Øystein Sandsdalen, released a trilogy of albums late in 2018 via Handmade Records. All three records took different directions in relation to both its themes and the recording process. 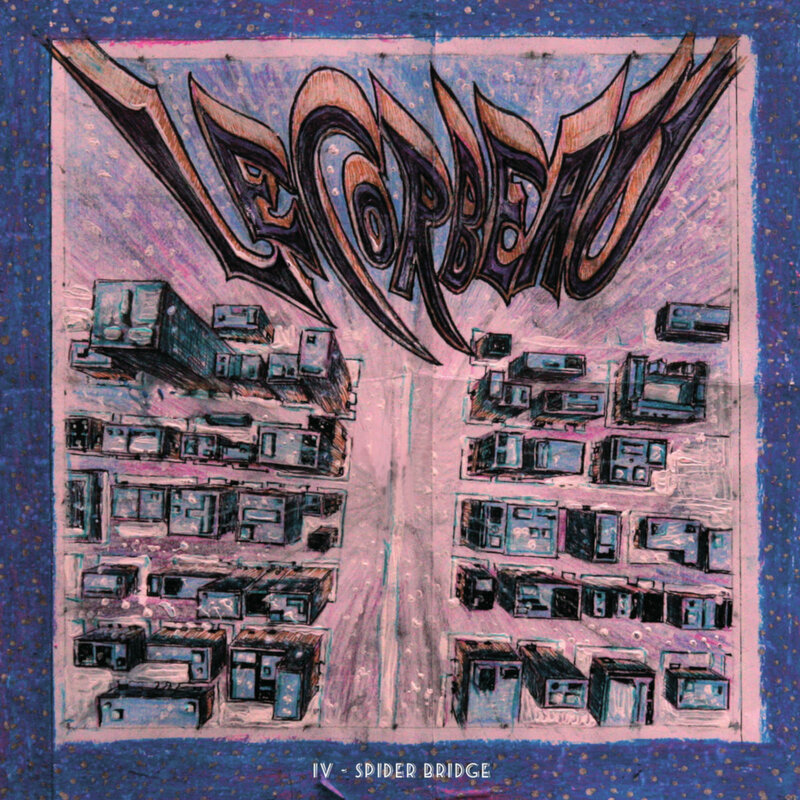 IV – Spider Bridge took a lo-fi approach, V - C's Theme was recorded live on tape with a broken kick-drum head, and VI - Sun Creeps Up The Wall was the sharpest of the three due to a new rehearsal space and the better equipment the band had their hands on. Off IV - Spider Bridge comes a hazy, psychedelic visual for the slowburning, noir dirge, On Broad Oddway, a brilliant, tough to pinpoint oddity which feels like an elegiac mixture between the dark lushness of Anita Lane, the loose sound of the early Low records, and the underlying ferocity in the groundbreaking proto-punk sound of The Velvet Underground. Concise, poetic and classy, On Broad Oddway offers just a mere fraction of the multifaceted ingenuity showcased in the three records which the band dared put out at once, at a time when most audiences' average attention span tends to be disappointingly short.